Today only you can save up to 50% off select Hasbro Games, Nerf Toys and Play-Dog items on Amazon.com! 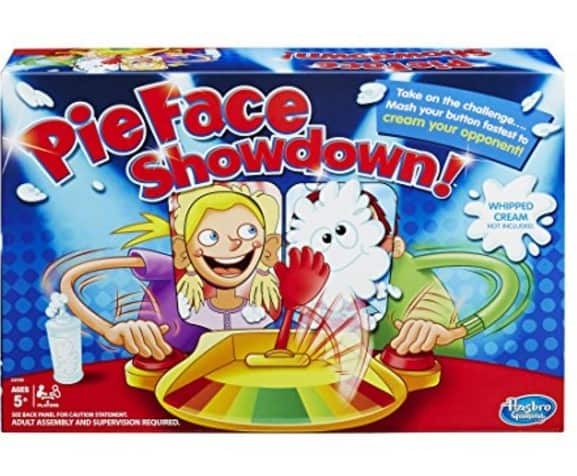 Pie Face Showdown is only $12.49! That is 50% off the regular price of $24.99! 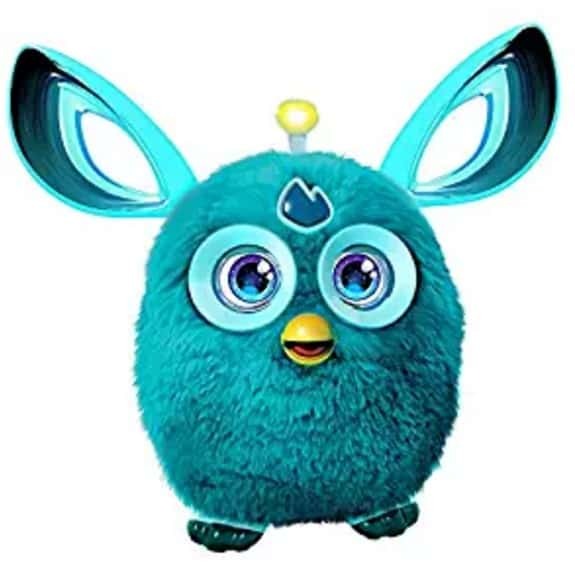 Furby Connect is only $49.99! There is a wide variety of games included in this sale. You can find something for just about anyone on your shopping list.